O.J. Simpson: The Lost Confession? 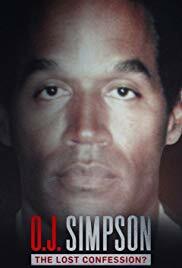 In 2006, O.J. Simpson sat down for a wide-ranging, no-holds-barred interview. For over a decade, the tapes of that interview were lost – until now.